Each month, FTMDaily releases our exclusive Penny Stock Report, complete with up to ten “low-priced” stocks that are reaching a buy point in our exclusive Trigger Trade Pro stock trading system. All of the stocks found in this report are priced at $8.00 or less per share. This exclusive Penny Stock Report is available only to our Trigger Trade Pro subscribers. Below you will find the performance results from the stocks profiled in last month’s Penny Stock Report. Some of these trades may still be in play and waiting for our system to issue a sell signal. Others may pop fast before crashing and burning. Trading penny stocks is not for the faint of heart. 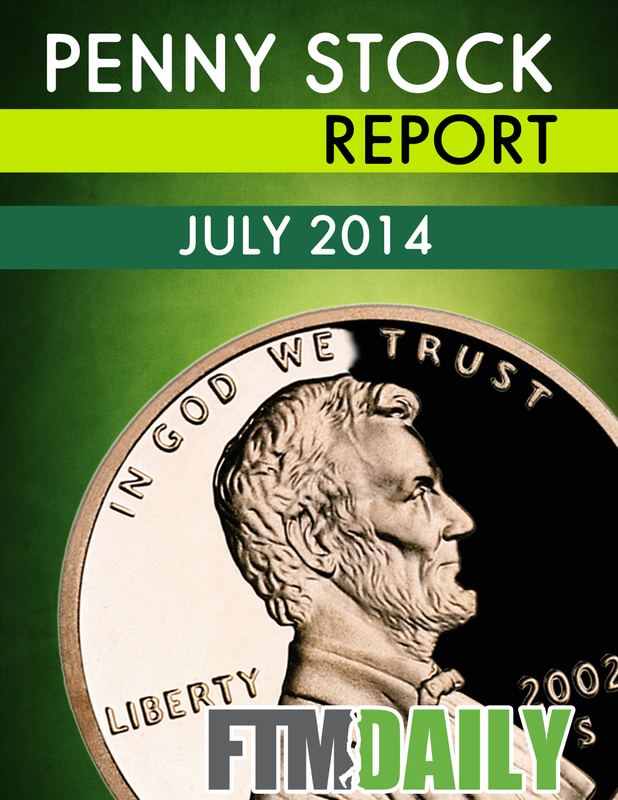 Yesterday, we released the August 2014 Penny Stock Report. Want a copy? Learn how to get instant access to this month’s Penny Stock Report here!